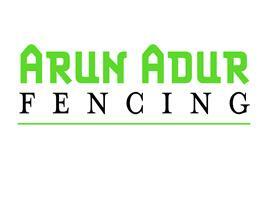 Arun Adur Fencing - Fencing/Gates, Garden Services based in Worthing, West Sussex. Based in Sussex we offer our customers a professional, reliable and friendly service across the region. We install high quality fencing and gates at competitive prices. Please feel free to contact us for a bespoke no obligation quote.